In a world full of technological advances and games that are played on screens, it can be difficult to find activities for children that yield a finished product for parents to proudly display around the house. Mother’s Day activities are important, giving children the chance to spend time with their mothers and appreciate every second of the day. 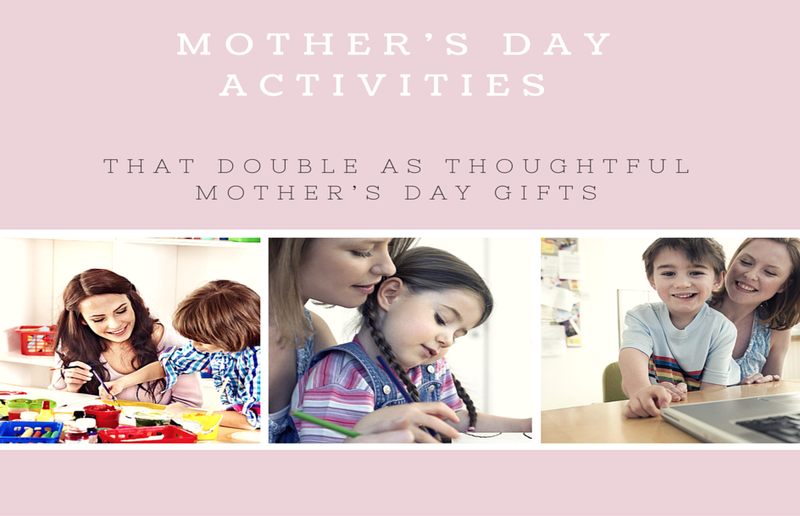 Even better are the kinds of activities that yield thoughtful Mother’s Day gifts and give mothers a beautiful memento of the day. Discover activities that children can do at their daycare centers and bring a new light and meaning to the time spent away from parents leading up to Mother’s Day. 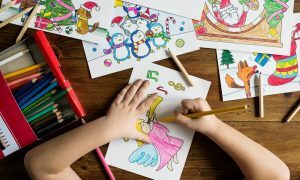 One activity that has taken the world by storm and climbed to the top of Australia’s best selling book lists week after week is colouring-in books for adults and the idea that this hobby may also be a way to connect with children. Drawing and coloring have always been popular at daycare centers and can be incorporated into Mother’s Day crafts that children make while at daycare to bring home as Mother’s Day activities. Pages can be printed from online images or photocopied from books and then customized by the children to bring home and color in with their mothers for a quality activity that yields a gift to be cherished. Children can customize their colouring-in book pages by adding a story, with help from the daycare teachers and other adults. On Mother’s Day, Mom can open her gift and color in the pages with her children as they tell her about the story they created. Every page will be another piece of the gift that mother and child get to go through together. This gift does not have to be limited to colouring-in books and pages. Daycare teachers can help children create other things to color in with Mom that become Mother’s Day gifts like picture frames, cards, or simple customized games that are Mother’s Day crafts that Mom can do with children and keep when finished. Each Mother’s Day activity that involves coloring in is one that is simple to create, fun for adults and children to do together, and at the end of the day yield gifts that a mother can love and display for many years to come.